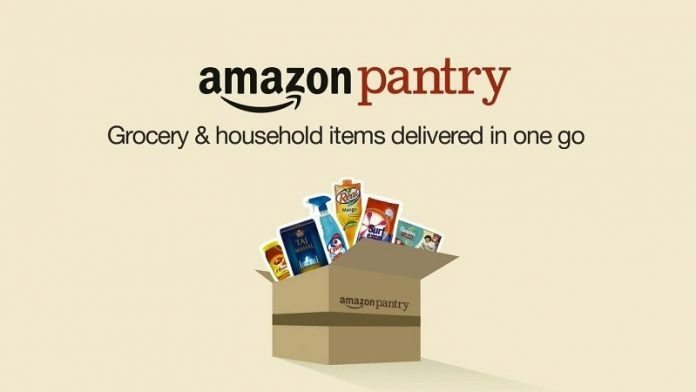 The world’s largest online retailer Amazon.in has announced the Amazon Pantry for customers in Hyderabad on Wednesday. Through this service, customers can shop for over 4,000 groceries, everyday essentials, and household products. 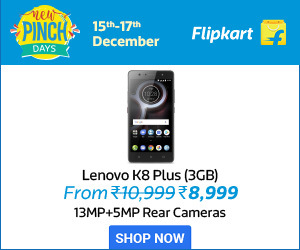 Customers can order the products through Amazon.in or also from the mobile app, and the delivery can be done the following day. Amazon also launched the premium subscription service, i.e., Amazon Prime in the month of July in India. This premium subscription service comes with unlimited One-day and two-day deliveries with no minimum order size to the prime members. The Amazon Pantry store also offers essentials including food, beverages, household supplies, health and beauty. It also provides monthly purchase basket like rice, dals, Atta and oil, etc. The delivery charges of Rs. 49 per box, but Amazon offers a promotional delivery charge of Rs. 20 per box as a launch offer. There is a free delivery service for prime members. Each basket can hold up to 15kg or 3 cubic feet of products. Once the box is filled completely, automatically new box starts filling with new products. It also increases savings compared to buying the products from supermarkets.